Ruffles & Flourishes with the Generals March, & The Flag Officers March. Perfect for use when there are "Stars" at the ceremony but only a Saxophone Quartet to render honors. 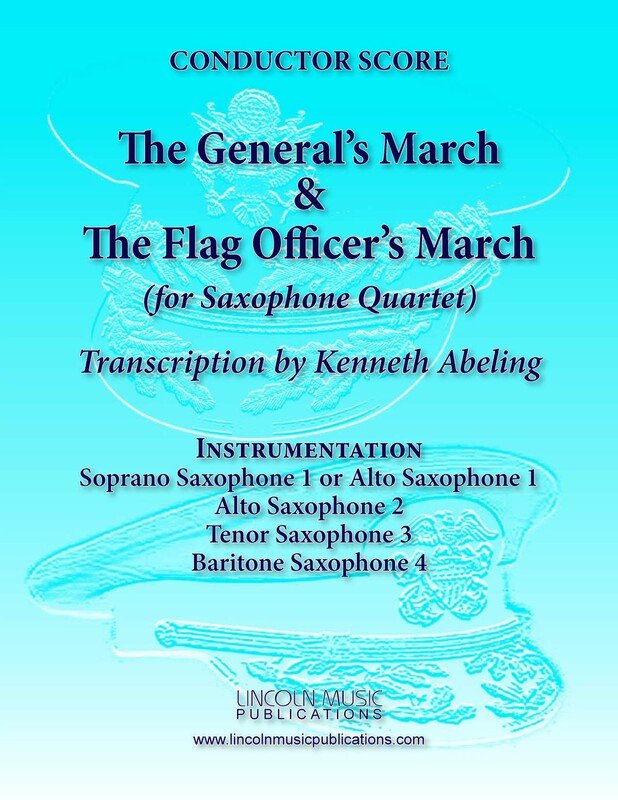 Both Soprano and Alto Sax for Soprano Sax parts are provided for this arrangement!